Since starting Messy.Dirty.Hair. only 6 months ago, I am still shocked by how fast my blog has grown in such a short time. I get about 50-75 new followers a month & my stats are increasing daily...its been crazy, but im SO thankful.....so let me help your blog/shop get out there! 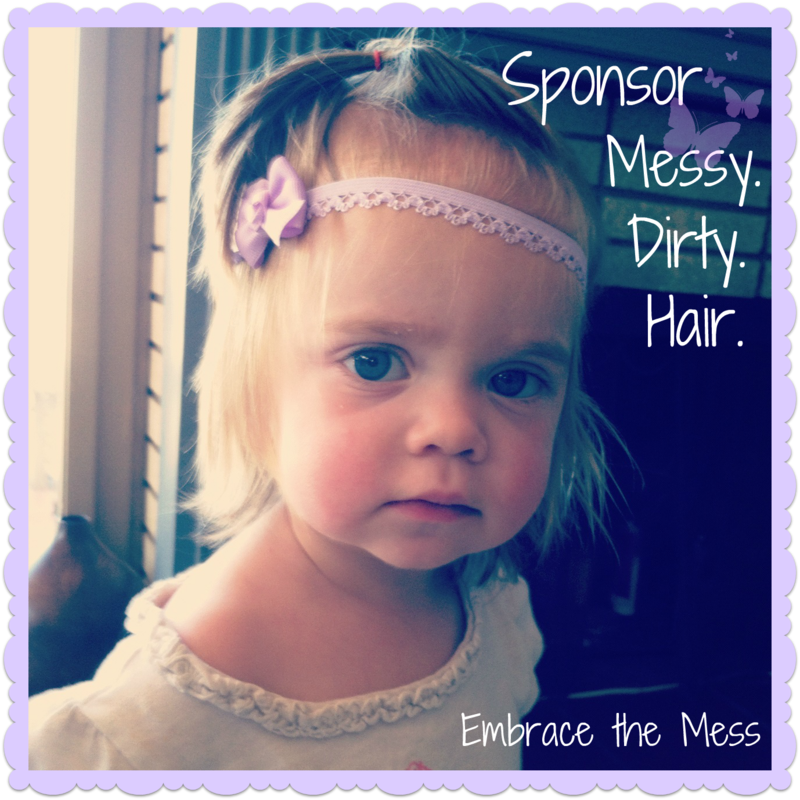 When you sponsor MessyDirtyHair it isn't about how many followers I can get or increasing my blog traffic. 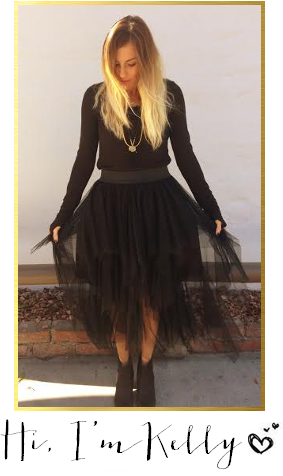 Its about YOU & YOUR BLOG/SHOP! Messy.Dirty.Hair. started on February 28, 2012. "Kelly was such a pleasure to sponsor. Not only did my traffic increase, but she was supportive, open to ideas and so creative and fun to work with. I not only had a great blogging month, but made a great friend." Messy.Dirty.Hair. also has a mini celebrity following, including Camille Grammar who follows Messy.Dirty.Hair. on Twitter & even makes time to read my blog! I think the main point I want to get across about sponsoring is how much focus will be on you & your blog/shop. That’s why when you sponsor me the focus will be about you & your blog/shop. How can we make your blog/shop grow? Sponsor Messy.Dirty.Hair. & let me show you what it's like to work with someone focused on YOUR success not theirs. Since The Messy Project has had such a huge turn out I thought I would offer a package deal with includes being apart of The Messy Project & Sponsoring my blog! will YOU join the mess? Amazing stats, lady! I'm not surprised your blog has grown - you are so fun and personable with your followers! Congrats and cheers to a new chapter of sponsorships for you! Congrats on your early success!! good for you!!! congrats!! I guess keep on doing what your doing...and have fun!! I'm SOOO ecstatic to get to sponsor you! You have sooo many awesome followers, and you are such a marketing genius ;) Love you GF!